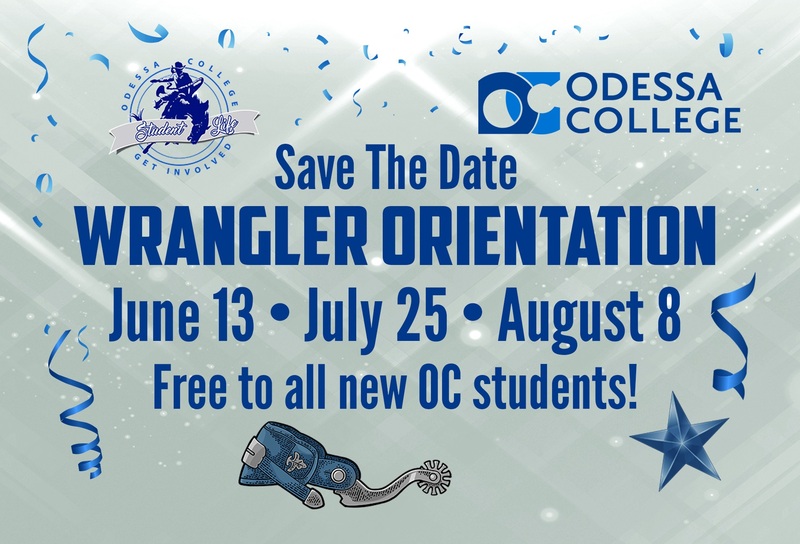 Click HERE to register for Wrangler Orientation 2019! 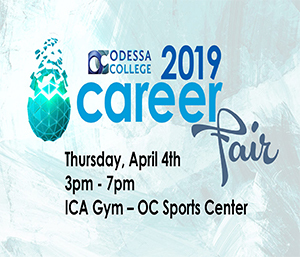 Registration is free and required for all incoming students. 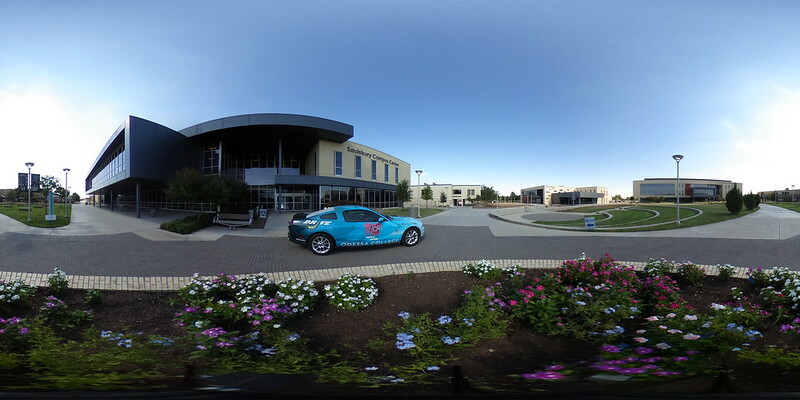 The student will receive continental breakfast, lunch, t-shirt, giveaways, and more. 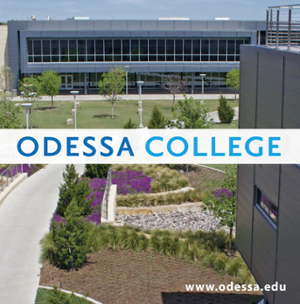 Please make sure you have been admitted to Odessa College before attending orientation.